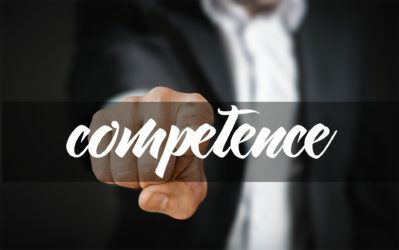 Court reporting agency CourtScribes prides itself on competence. Not all court reporting firms are created equal. That’s why it pays to get it right when it comes to choosing the right court reporting agency. Some of those important considerations include. You’ll want to check on the longevity of the court reporting agency you work with. That’s not the only indicator of quality, certainly, but it can help you choose. CourtScribes’ executive team has decades of experience working in the legal system. Accuracy, punctuality and reliability are crucial in choosing the court reporting agency to help you. CourtScribes takes pride in creating an accurate, verbatim record of proceedings no matter how chaotic the environment is and uses unique, industry-leading technology in that quest. The world doesn’t stand still. The legal profession doesn’t stand still. Your court reporting agency shouldn’t stand still either.